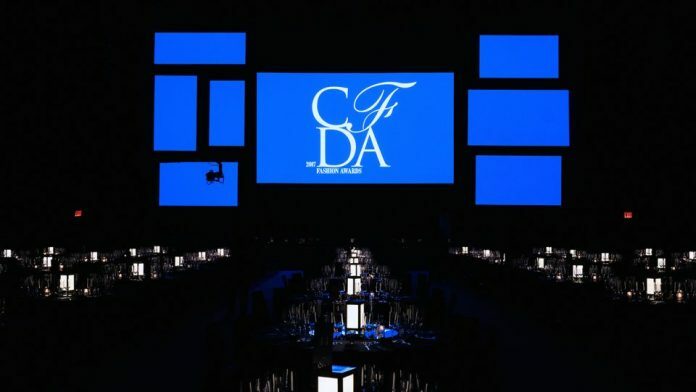 The CFDA Awards are the most prestigious Fashion awards in the world. According to Council of Fashion Designers of America’s site, the awards are the “highest honor in fashion and recognize the outstanding contributions made to American fashion in womenswear, menswear, and accessories as well as journalism, creative vision, personal style, and lifetime achievement.” This year several fashion icons were honored including, Late Franca Sozzani, Italian Vogue editor-chief. He was honored posthumously by the council.